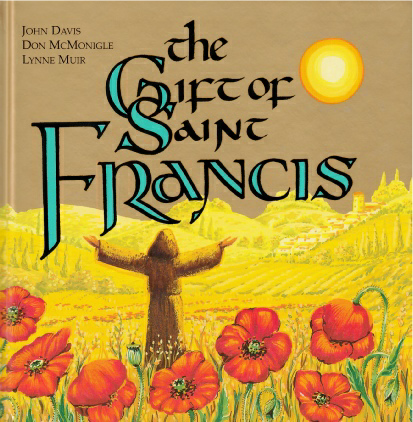 St Francis of Assisi continues to speak. His capacity for love, his utter commitment to the example of Christ, and his respect for all God’s creatures have an enduring fascination. In this beautiful book John Davis and Don McMonigle open up the legacy of Francis in stories, prayers and pilgrimage to the places made holy by Francis. Artist Lynne Muir’s delicate drawings and skilled calligraphy emphasise the contemplative experience that is another of the gifts of Saint Francis. “Perfection lies in being just what he wants us to be.” Thérèse of Lisieux understood our unique identity in God, and spent her life bringing others to know this truth, leading her to describe herself once as “the mother of souls”. 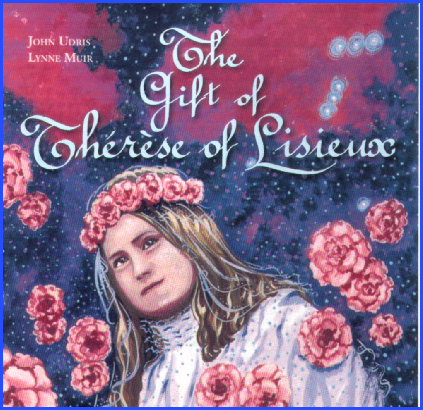 But Thérèse is also widely known as “The Little Flower” for her simplicity and her belief in smallness as an attitude before God. Allied to smallness is weakness and Thérèse found this to be an essential part of the Christian's journey, encouraging us to be joyful in it as it leads us to God on a daily basis. Such gratitude overflows her thinking, making her praise and prayer simple and immediate. This book is written by the noted Thérèse scholar John Udris, Dean of Northampton Cathedral, and superbly illustrated by well-known calligrapher Lynne Muir.